Ariana Grande has continued to showcase her incredible voice with this stunning a cappella version of 'Dangerous Woman' (and in a leather bunny mask). 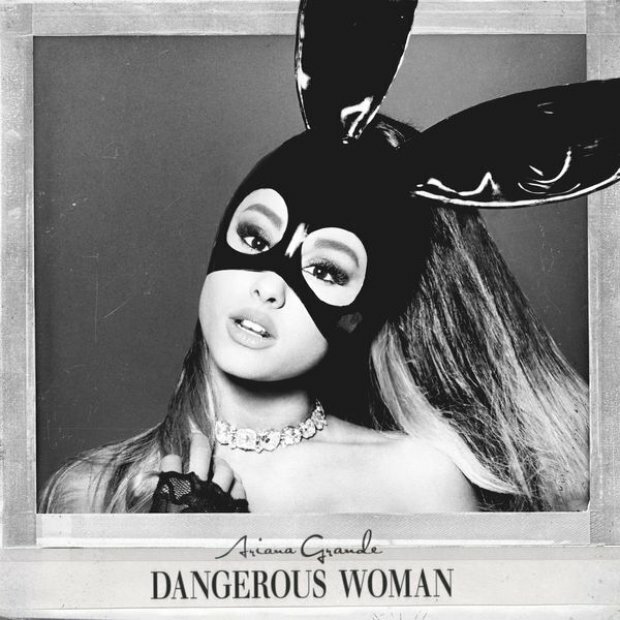 We have all known for a very long time just how insanely talented Ariana Grande is however she has outdone herself with this beautiful rendition of her new single 'Dangerous Woman'. Ari not only makes an impact with her world famous vocals but also her choice of outfit. We're talking, long leather gloves, a short leather dress AND to top it all off, a HUGE leather bunny mask! The song debuted on the Vodafone Big Top 40 at No.23 on 20th March 2016 in a week where Lukas Graham's '7 Years' was finally knocked off the top spot after SIX weeks.